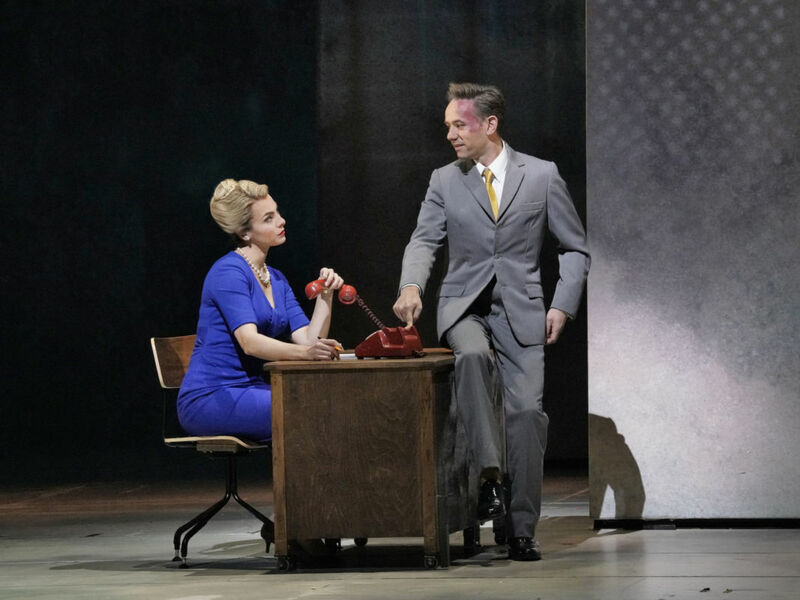 Great Performances at the Met: “Marnie”: February 1 at 9 p.m. and, on some PBS stations, February 3 at 12 p.m.
Nico Muhly’s new opera, based on the 1961 Winston Graham thriller that inspired the iconic Alfred Hitchcock film of the same name, stars Isabel Leonard in the title role alongside Christopher Maltman as Mark Rutland. 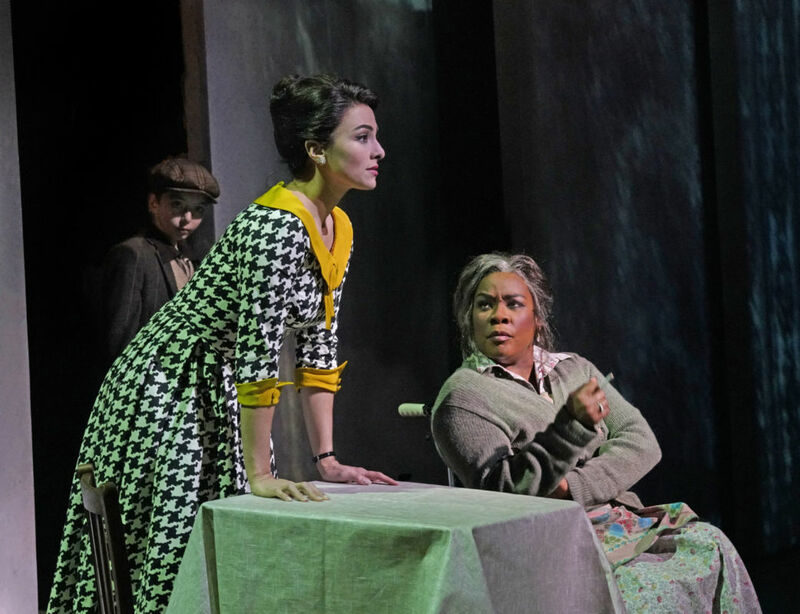 Janis Kelly, Denyce Graves, and Iestyn Davies round out the cast and Robert Spano conducts the Metropolitan Opera performance. 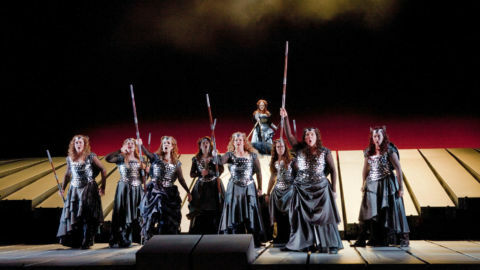 Marnie closes out a month long set of classical music programming from Great Performances and Great Performances at the Met, including The Cleveland Orchestra Centennial Gala (stream here), Orphée et Eurydice from Lyric Opera of Chicago (stream here), Aida, and Doubt from Minnesota Opera (stream here). 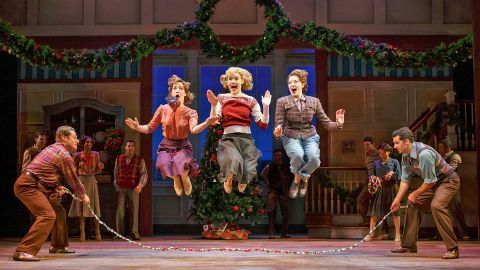 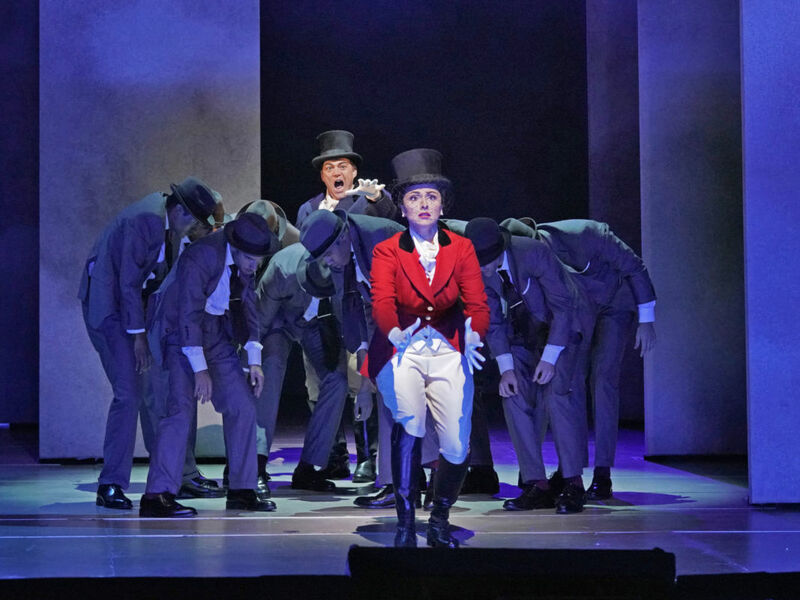 Marnie’s multiple identities may prove maddening for her, but it looks gorgeous as represented on the opera house stage, with costumes by Arianne Phillips. 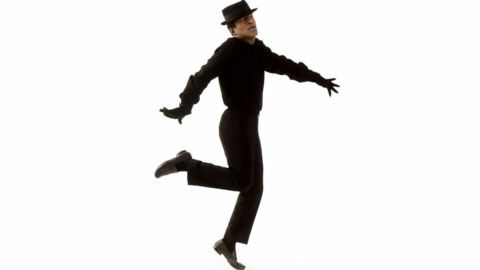 See for yourself in the slideshow, below. 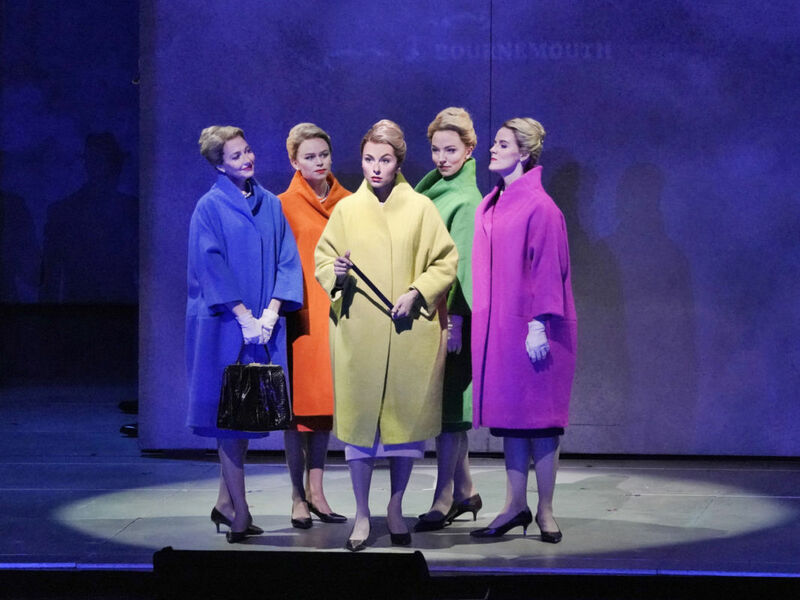 Great Performances at the Met: "Marnie" February 1 at 9 p.m. and February 3 at 12 p.m.
Isabel Leonard (center) in the title role of Nico Muhly’s “Marnie” with (l. to r.) Dísella Lárusdóttir, Deanna Breiwick, Peabody Southwell, and Rebecca Ringle Kamarei as the Shadow Marnies. 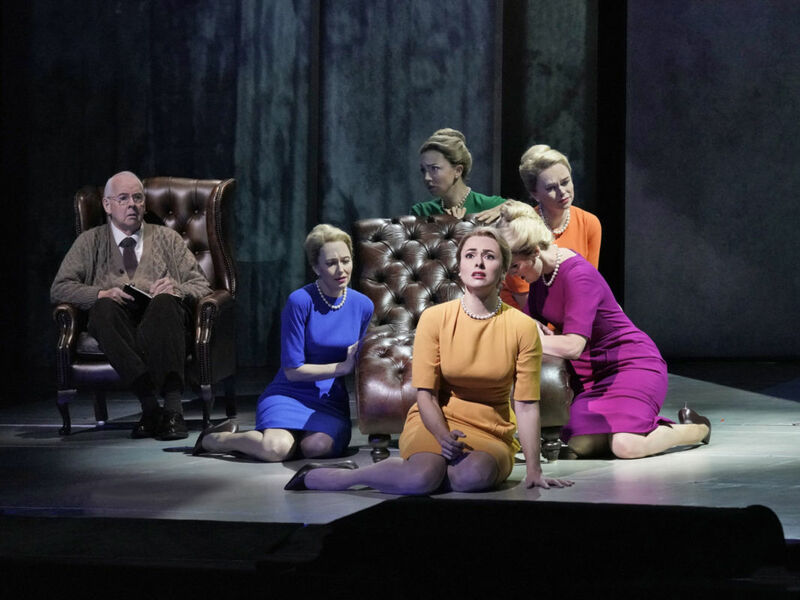 Isabel Leonard (seated) in the title role of Nico Muhly’s “Marnie” with (l. to r.) Dísella Lárusdóttir, Peabody Southwell, Deanna Breiwick, and Rebecca Ringle Kamarei as the Shadow Marnies. 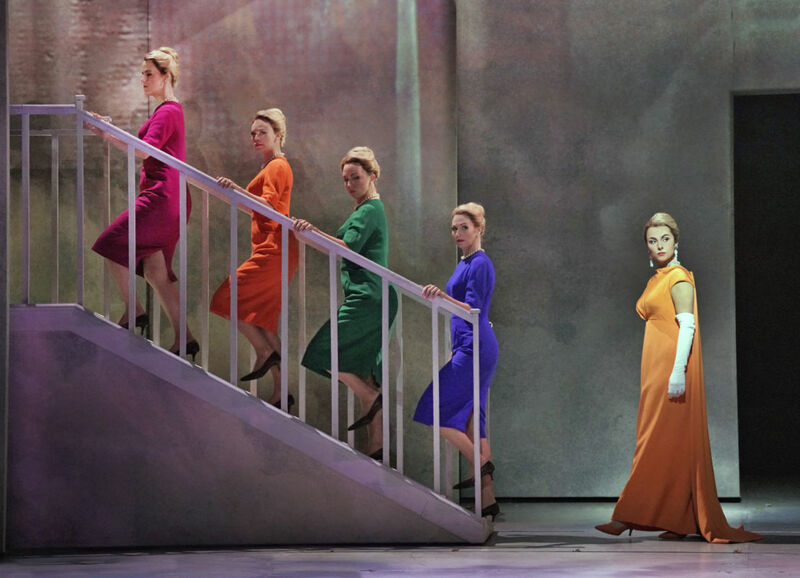 James Courtney as Dr. Roman and Isabel Leonard (foreground) in the title role of Nico Muhly’s “Marnie” with Dísella Lárusdóttir (in blue), Peabody Southwell (green), Deanna Breiwick, (orange) and Rebecca Ringle Kamarei (magenta) as the Shadow Marnies. 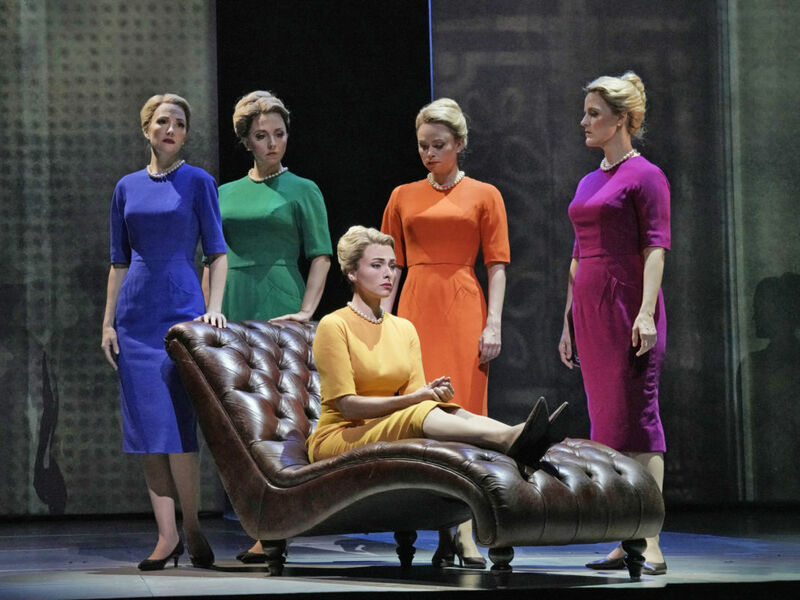 Isabel Leonard (far right) in the title role of Nico Muhly’s “Marnie” with (l. to r.) Rebecca Ringle Kamarei, Deanna Breiwick, Peabody Southwell, and Dísella Lárusdóttir as the Shadow Marnies.